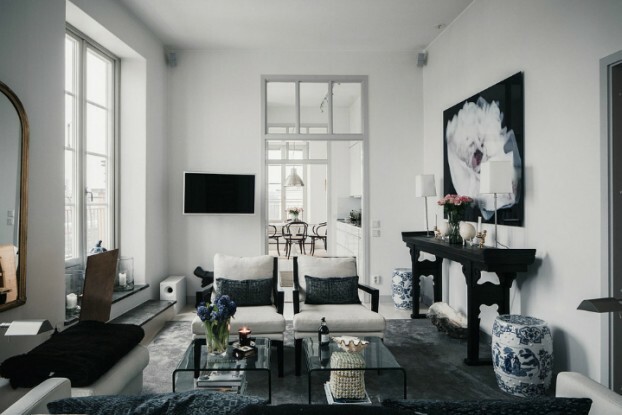 Decorating with black and white takes special planning and a unique vision. Though these two colors easily complement each other, what makes a workable contrast are patterns, textures, and finishes…. A studio is a place where people manifest their ideas. In many instances, artistic studios are a place to work combined with comfortable settings to add a semblance of home….